As low as $28.74 after coupon and 15% S&S, so just $4.79 per huge bag! 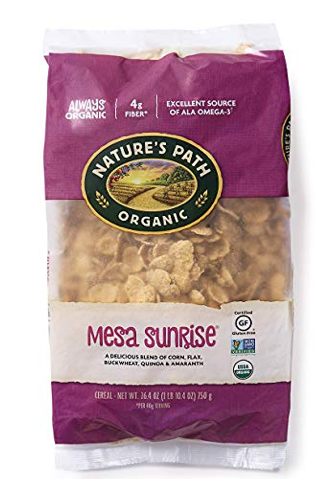 Bags of this gluten free cereal sells for $6.74 a bag at Walmart and $8 at Whole Foods, so this is an awesome price! Just go here to view all $173 worth of Nature’s Path coupons where you can get tons more Nature’s Path deals!